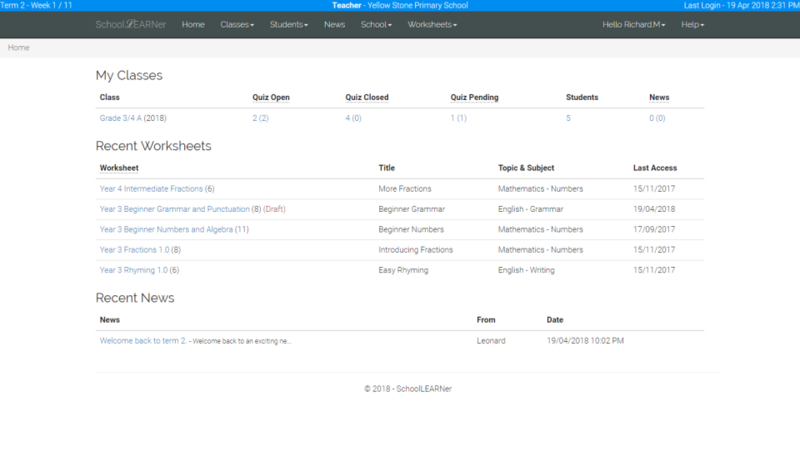 SchoolLEARNer provides students a clear and easy way to access and complete homework online. They receive responsive feedback and their results are archived. 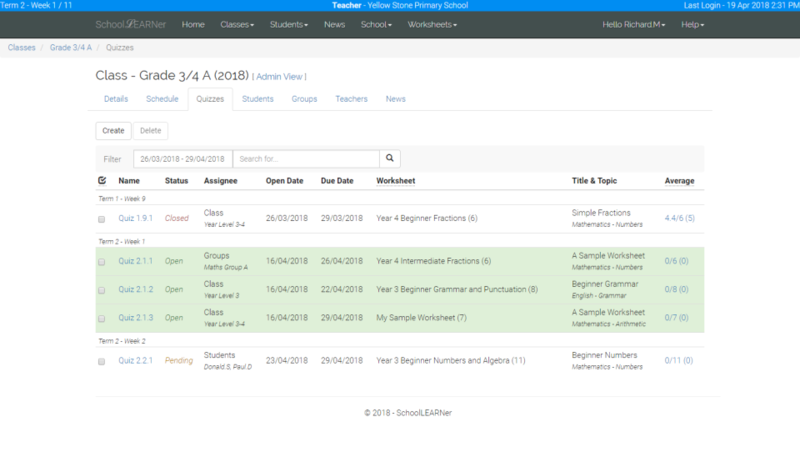 SchoolLEARNer provides teachers the ability to set up classes and create homework tasks for their students online. Once the tasks are completed, they may review the results. 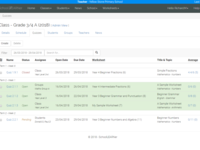 All homework tasks are archived and may be reused. 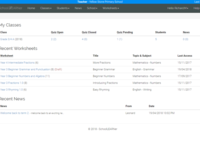 SchoolLEARNer provides parents with information about their child's homework and their progress.